It's not always necessary to replace your computer if it is getting old or out-of-date. 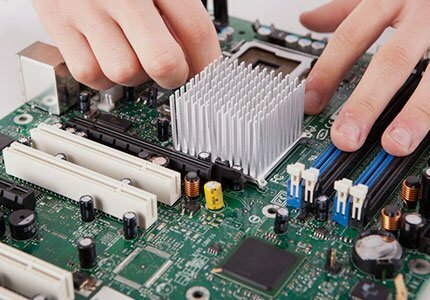 Leave the Job of upgrading your computer to our specialists at Countywide Computer Services and rest assured your system can be upgraded to work as good as new. Does your PC require an update? Does your computer have less than 3GB of memory installed? It definitely needs a memory upgrade for an instant performance boost. If your computer is running out of space, it then needs a hard-drive upgrade. It could also need an operating system upgrade if most of the latest software updates are not being supported by your system. Whatever your needs are, get in touch with us and our computer technicians can assist.